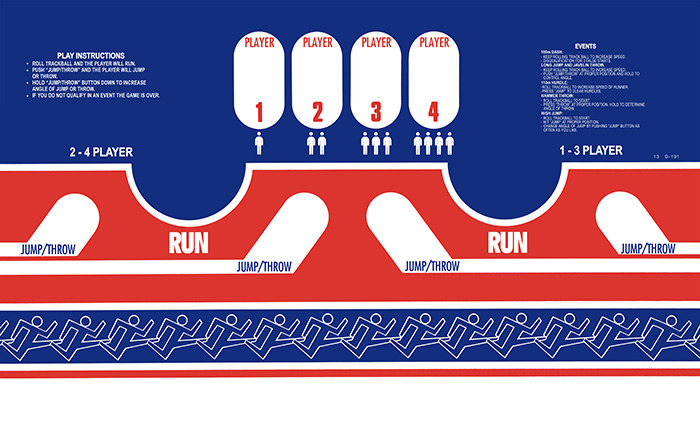 Does anyone have a CPO for the original Track & Field that uses all buttons? Also looking for a Super Pacman marquee. Did you look on the site? I know we have some there, but not sure if its the exact one you want or if the quality is high enough. I think we only have this one, but its the trackball version so not really what you want. You want this version yes? I'll keep an eye out for it.